40-lb. 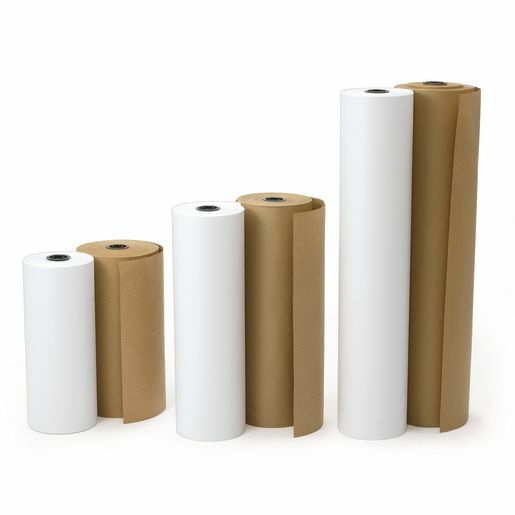 butcher paper rolls are an economical thickness for drawing with markers, crayons, pencils, chalk, collage projects and some paints. 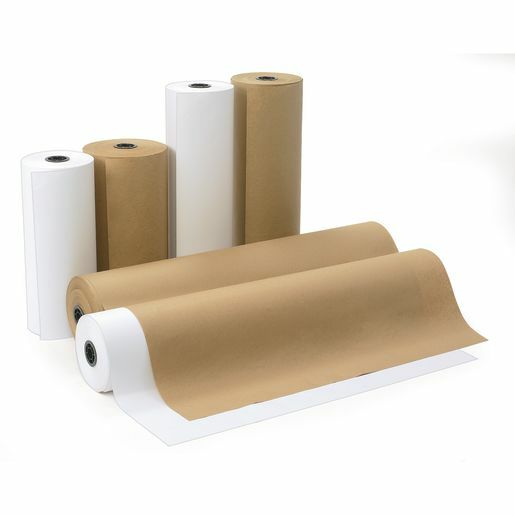 Butcher Paper Rolls range from 7-3/8" to 7-1/2"Dia.